Are you a bit tired after so much hopping? Don't be! There's still so much fun to have! If you came here from Sue Down @ http://4scrappitite.blogspot.com/ , then you are in the right place! If you did not, stop number one, Mindi Brown @ http://scrapchat-n-coffeetalk.blogspot.com/ has the hop order to help you find your way. *Leave me a comment telling me you've done both. Please leave your e-mail or blog address so I can contact you if you win. *Make a card from the sketch I have posted and upload it to the gallery at Let’s Scrap. Please tag it as such 5-18-11, LEAP30. Please note there is no spaces and that LEAP is all capitals. 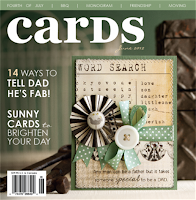 *Leave a comment with a link to your card on Let’s Scrap. The hop ends at 11:59 pm Central Standard time February 29th, which you would be able to track using the clock on the main page of Let’s Scrap. Thanks for visiting and taking the time to read this LOOOONG post. Your next stop will be the talented Rachelle Seierlein @ http://crafti.blogspot.com/. If you get lost along the way or have joined the hop in the middle, Mindi Brown @ http://scrapchat-n-coffeetalk.blogspot.com/ is the beginning of the hop. You don’t want to miss any of the fun! Ooooooo! I'm lovin' your RAK my dear!!! Definately going to have to play for that! LOVE your card, so creative and out of the box! Hi lovely card, I am a follower and a member on Let's Scrap. 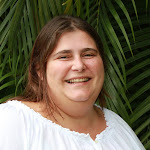 Hi, Caro, yep, I'm both a member of Let's Scrap and a long-time follower of your great blog! 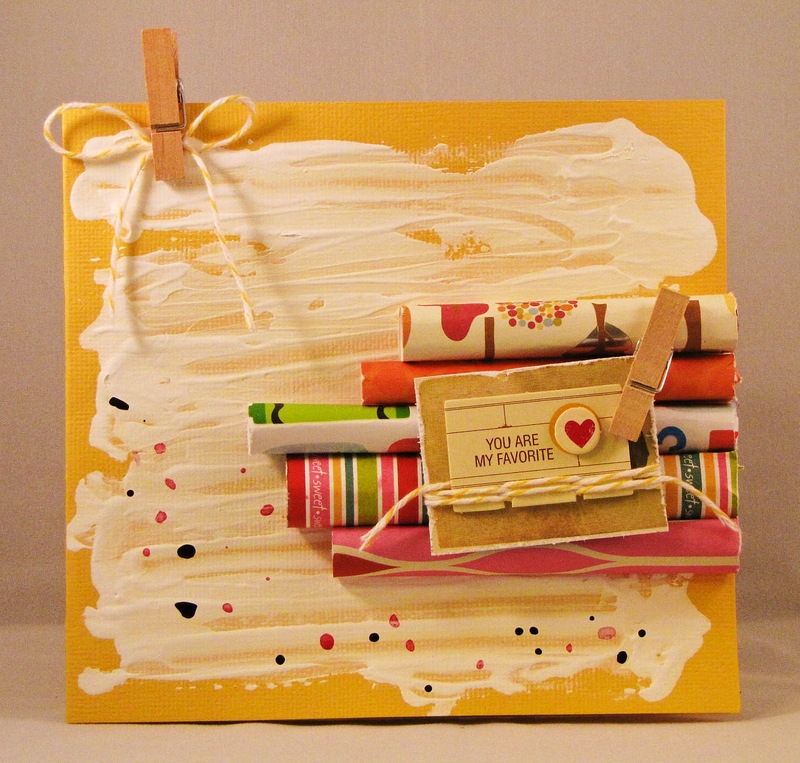 I love the card you made, especially that Gesso background and rolled embellies! Makes for a very festive card!! Thanks for the op to win all that good stuff! WooHoo! Well, I think it is established that I am a member of LS and a follower of your blog LOL Love your work with Gesso!! WOW! You're in Trinidad and Tobago? I hope it is as cool as it sounds there! Your card is very original...I love it! I am a follower & have been on Let's Scrap for about a month or so. If I am the lucky winner...you can reach me at Eniko's Playhouse (blog) or I'm host #46...contacting winners on Let's Scrap is probably the easiest. So excited that the blog has finally started, being in Australia, I am like 15 hours ahead of you girls and have been waiting an extra day.. now I wake up this morning bright and early and can FINALLY start playing with.. yipeee... thank you for all the hard work.. you girls are doing a great job ! I just love your example card (that rolling and gesso is fantastic.. wow.. have to try that..) and Debby has been doing a great job on the card sketches.. wow, how busy is she !!! 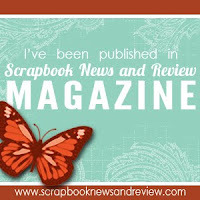 Have been a member of Let's Scrap forever and am a long time member of your blog (which is awesome) ! (lol) AND will be making a card soon and will post link here. I'm a follower and member of LS. Your card is unique! I have just learnt something new - using gesso as a background - would never have thought it would look nice, but your card is stunning! The painted background is awesome, will have to give that a try. 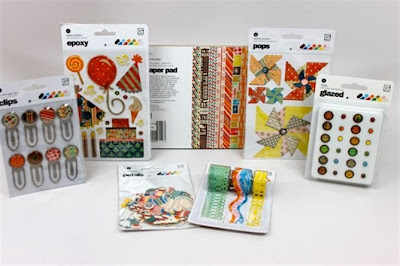 I am a Lets Scrap member and now a folower of your blog! have created my card with the sketch. Hi there! I'm a new follower and already a member of LS (and hop hostess 2). I haven't played with gesso, but you've inspired me to get some! I love your whole card! Great card! I am a new follower here and on the Let's Scrap. Oh this is just so lovely! Great take on the sketch, I love it! Just realised I wasn't a follower yet but I had you in my google reader for MONTHS! Loved you site! btw Love the texture A LOT! Hi Carolina. Its my first time visit here and I love it. I have become a follower here. Loving your sketch for the blog hop and your take on it is gorgeous, not to speak of the yummy candy. Would love to see you over at www.desiref.blogspot.com in sunny South Africa. I follow both LS and your blog too. Great that something like this blog hop allows us to meet up with loads of creative people!!! what a cute card! the paint is great and so cool. great blog hop!! Hi Carolina! It is so much fun blog hopping today - I am hopping backwards and having a blast! your blog is awesome - I became a follower a few days ago. I am absolutely LOVING your card and it's creative look! It is so nice to meet you here on the hop - I always love meeting new scrap friends!!! Hello, I am a member of LS and now a follower of your wonderful blog. I look forward to coming back in the future. Have been a follower for a while and love the new look. your card is fabulous, I think I am going to scraplift as it is. its perfect.am a Let's scrap DT. What a unique card!! I love how you interpreted this sketch!! The rolled paper is awesome!! I am a follower! I love your card. I am a LS member and a follower of your blog, have been both for a while. Okay, I think you have convinced me with that awesome gesso to haul mine out of the closet and give it a try! That card is just AWESOME! I'll be back with my card link! Your interpretation of that fabulous sketch is AWESOME!!! (I MIGHT HAVE TO SCRAPLIFT THAT - lol! Thanks for sharing! I have just become your newest follower! Love your card! I am also a gesso lover :) awesome stuff! I am a follower and LS member and fellow blog host tee hee, love your RAK!! Love the new look of your blog! So Awesome!!! Also love that adorable card. Great work with gesso. Hugs! I recently joined Let's Scrap and have just become a follower of your blog. I hope to also make a card using your sketch, if I can find the time! Wow. love what you've done with the sketch! And I'm loving anything Basic Gray. I'm a member and a follower too. Thanks for sharing your talent. wow - I love the gesso!!! I've used it before but not like this! and I love the rolled paper! I am a new follower and am a LS member. Hello! Love, love LOVE your card!! Very inspiring! I'm a new follower and I'm part of LS. Thanks for hosting! Hello. I'm a new follower of Let's Scrap, and a new follower of your blog. Trinidad and Tobago sounds warn and lovely. It was only 1 degree this morning! Thanks for reminding me that there is warm weather out there somewhere! Hi Carolina..already a member at LS and have just joined your lovely blog..so much inspirition here..will definitly be back for more. Luv your hop card..amazing! Great sketch. Hi...back again with the link to my hop card at LS.Really enjoyed doing this card.Thanks. I've joined your blog today. I'm from VA. Have been having a blast doing the hop. Getting busy now with your sketch! Hi from Virginia! I'm a member of LS & now a new member for you! Thanks for being a hostess. Your card is very unique. I love using the clothespins. I've done my card: used a cute freebie image from Bug A Boo. 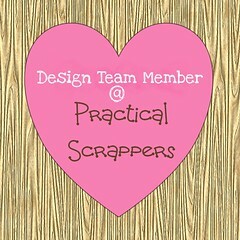 Hi I am both a member of Let's Scrap and a follower to your blog. Your card is fab! Hi back again with the link to the gallery with my card. I'm a LS member and now following your lovely blog as well! Awesome RAK and I adore your card! Good morning from Canada's beautiful east coast. 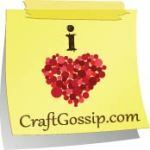 I am a follower of your blog and a member at Let's Scrap. Your blog is my last stop in the hop, only because I chose not to hop in order. I love your sample card of your host sketch, it is beautiful and so creative. I am hopping over to the LS gallery to post my take on your host sketch. I have been a member of LS for sometime now and tonite I am a follower of your blog. I like your idea of usig gesso as background. Really cool. Geat card. hi Carolina! I am now a follower of your blog and I am Sue Wheeler on LS. Loving your work! Love your card Carolina! The rolled papers are very cool. I am a LS member and a follower of your sweet blog. Love your style!! I am a member and a follower. Oh, I was so trying to be creative, but not sure I succeeded! Oh well...here is my link for your blog, Caro. And thanks again for hosting! you guys rock really celverly used sketch and comeout is just awesome.loved your giveaway, wish to win. urs new follower and a member of LS.